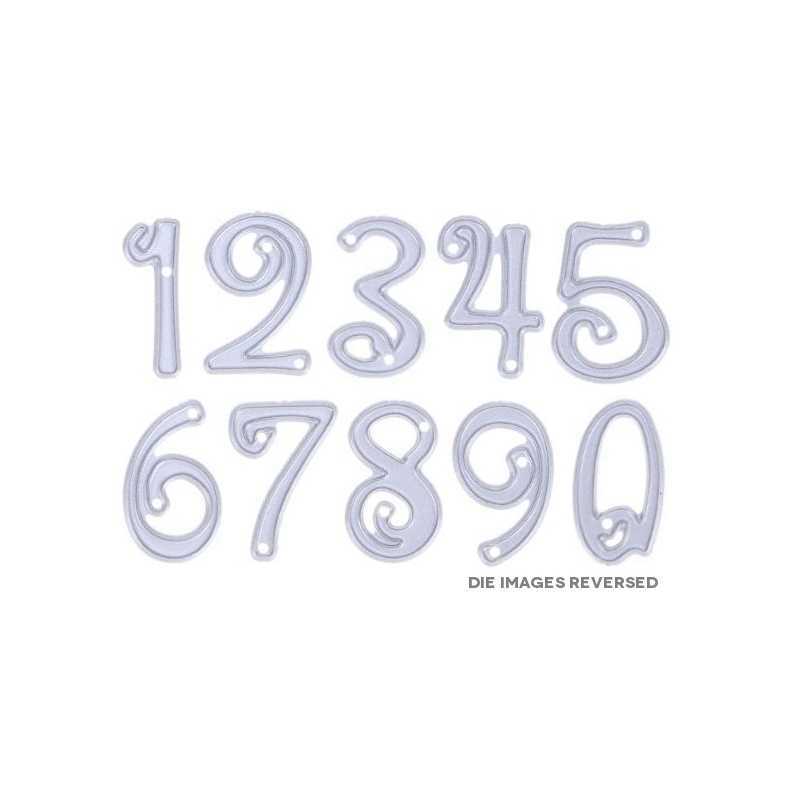 Set of 10 cute curl number dies, each being 2cm tall. 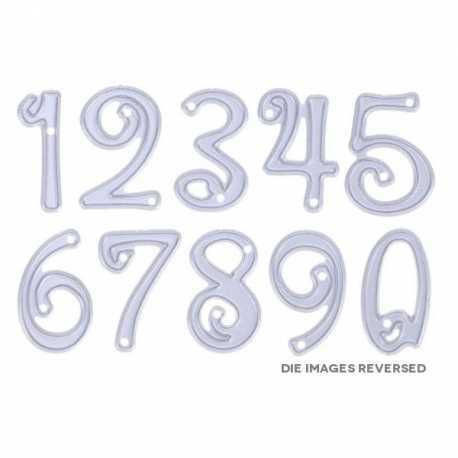 Great for ages and anniversaries on cards and for advent calendar numbers. 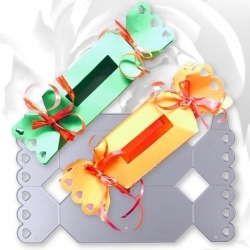 Quickly make your own crackers for Wedding favours or Christmas with this great favour box steel cutting die.Use card that you have or print one of our downloadables onto white or cream card to make the perfect box!Die size 14.7 x 8.5cm - cut 2 to make your cracker. Finished cracker approximately 14 x 4cm. 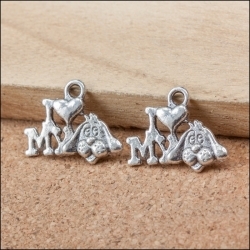 Pack of 8 silver-coloured metal I (heart) my dog (image) charms, each one being 17mm wide. Made from a zinc alloy.BUY 10 PACKS (80 charms) AND SAVE 50%! 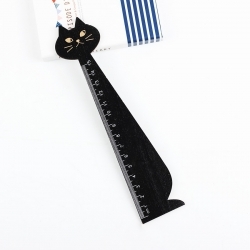 Nice quality novelty wooden cat ruler - measures up to 15cm. Total length 19.5cm.